There is no argument that Africans and Nigerians are culturally sensitive. Despite the fact that there is a sharp decline in values, we have not completely forgotten our traditional route. Hence, anyone who attempts to treat it with contempt or disdain will considerably have themselves to blame. For regular travelers, if you are visiting a culturally sensitive country like Nigeria, you have to be conscious of your activities. This is even more essential in a country like Nigeria with our hundreds of ethnic groups and languages. Although there are slight differences in beliefs, there are significant similarities at the same time. For regular travellers visiting a culturally sensitive country like Nigeria, you have to be conscious of your activities. 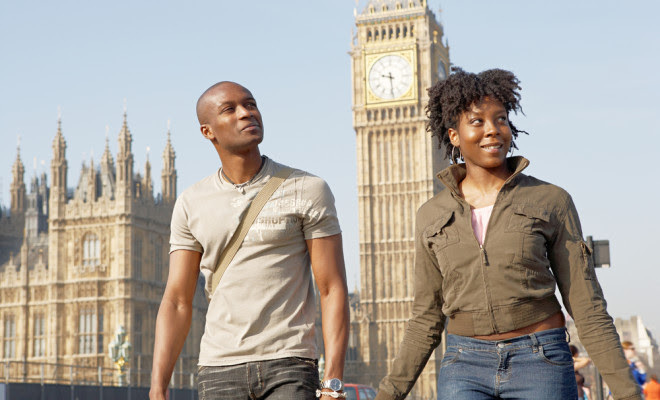 Jumia Travel shares various ways you can be culturally sensitive when you travel around Nigeria. The veracity of this is that these tips will keep you safe. Thus, whether you are traveling to Kano in Northern Nigeria, Idoma in Kogi or Ogboni in Port Harcourt, you will definitely be safe. There is no gainsaying that research is an important part of travel. How will you find your way around? Do you know the local culture and taboos? Do you know their dress culture? Do your homework to avoid troubled waters. Even if you are travelling with a local, it does not make any difference if your research is untidy and not rigorous. Dress culture varies in different parts of the country. In Lagos, people will only frown at your dress sense if it is utterly and extremely irresponsible and indecent. However, if you dress that same way in Kaduna, you will definitely have yourself to blame. When you observe the way people dress over there, you will abandon all indecent attires if you want to live and travel peacefully to avoid any harassments. You can even show solidarity by embracing their dress culture. Your wits and banter can easily get you into trouble. For example, if you are among the Igbos of Eastern Nigeria, you do not say something that’s obviously negative even though you are joking. And don’t abuse the traditional rites involved in any cultural festival no matter how odious it may be. Simply keep your wits and banter to yourself. You should always have at the back of your mind that you are a traveler. You are in unfamiliar terrain and you have to follow their rules and regulations whether you like it or not. So, if there are rules in respect of night curfews and drinking/eating during Ramadan, you should simply follow the rules. For example, during the Eyo festival in Lagos, you are expected to walk around barefooted. if you can follow this rule, it is advisable you stay at home. If you cannot get a local to take you around, you should always ask questions. Like they say ignorance of the law excuses not. This will prevent you from getting lost or strolling into places of worship or shrine. As e dey Hot in Naija by Ismail : Obanikoro’s wife arrested!